How Should I Dress my Little Boy for Easter? 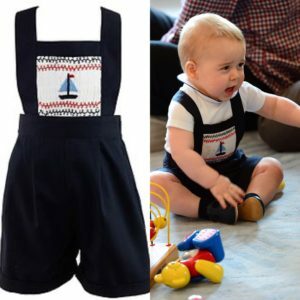 You are here: Home / Prince George Alexander Louis of Cambridge / How Should I Dress my Little Boy for Easter? It’s time to really start thinking about what to wear for Easter….yes ladies it is time to think about pumps, pearls, dresses and a hat…..but if you are a MOM the kids outfits sometimes take a bit more planning than your own. 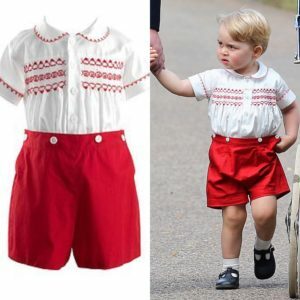 Well, this year, look no further than His Royal Highness Prince George Alexander Louis of Cambridge for your inspiration when it comes to dressing your little boy. 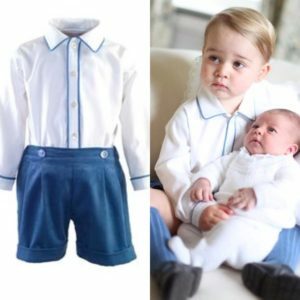 Filed Under: Prince George Alexander Louis of Cambridge, What Should I Wear?